Marc Charbonnet is a media-recognized interior designer and a celebrated art consultant and antiques and decorative arts dealer. He spent years between New Orleans and New York City, where he eventually launched his company MECA Productions in 1992 and was quickly named “One of the Top 100 Interior Designers” by Architectural Digest. 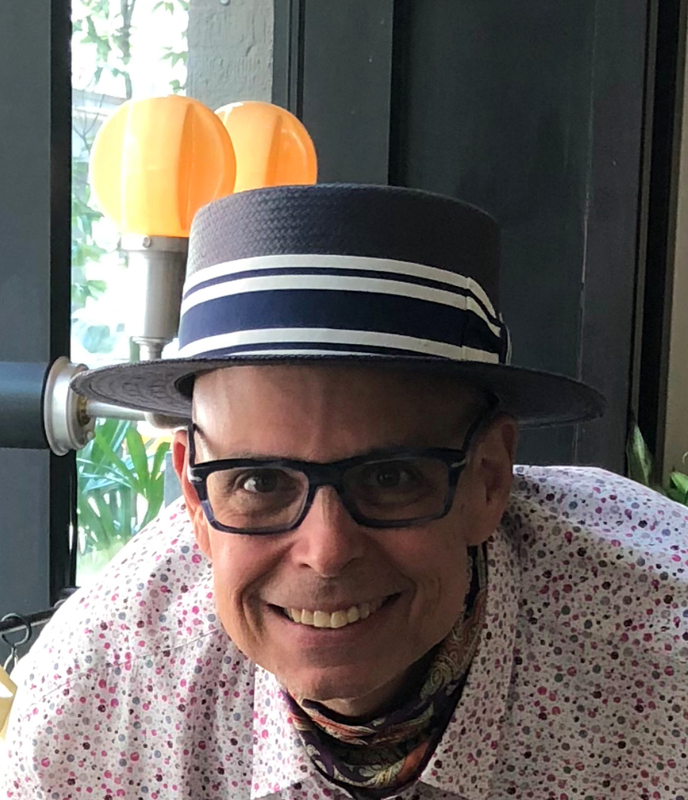 A dedicated sybarite with a deep passion for the history of the decorative arts, furniture, and fashion culture, Marc’s work ethic and expert eye have landed him production and consultation jobs with clients large and small and from all walks of life. Clients from places like Long Island and New England to London and Athens (as well as a roster of celebrity clients in New York and Los Angeles) rely on Marc’s ability to facilitate their desires and generate the living spaces of their dreams. A lifetime of this experience has resulted in a newly dubbed “branding” of Marc Charbonnet’s unique style, aptly named Fierce Whimsy.